Diabetic retinopathy is an eye problem which can lead to blindness. It affects people with uncontrolled sugar levels. Dilated eye examination — The pupil is dilated with eye drops. Retina is then examined as Retina is the part of the eye that is damaged in Diabetes. Digital retinal imaging — for this test, a technician takes pictures of the eye with a special camera. Then he or she sends the pictures to an Ophthalmologist doctor, who checks for abnormalities. Photocoagulation — This is a laser surgery to seal or destroy leaking or growing blood vessels in the retina. Vitrectomy — This is a surgery to remove blood from the part of the eye called the “vitreous humor”. This surgery is done if the blood vessels in the retina leak into the vitreous humor. 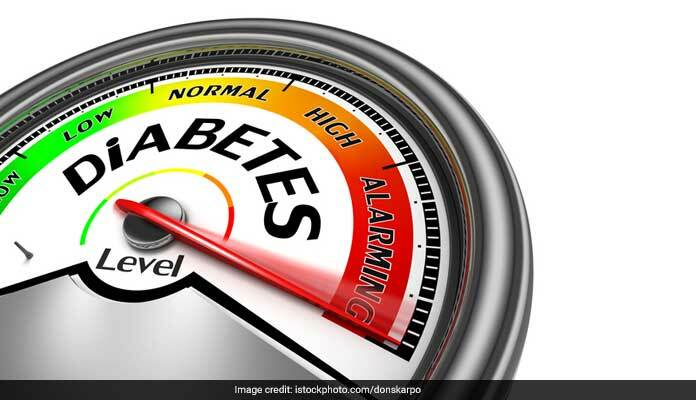 If you have diabetes, you can reduce your chances of getting diabetic retinopathy by keeping your blood sugar and blood pressure levels as close to normal as possible. It might also be important to keep cholesterol levels in the normal range. Get your eyes checked every year even if no problem occurs.